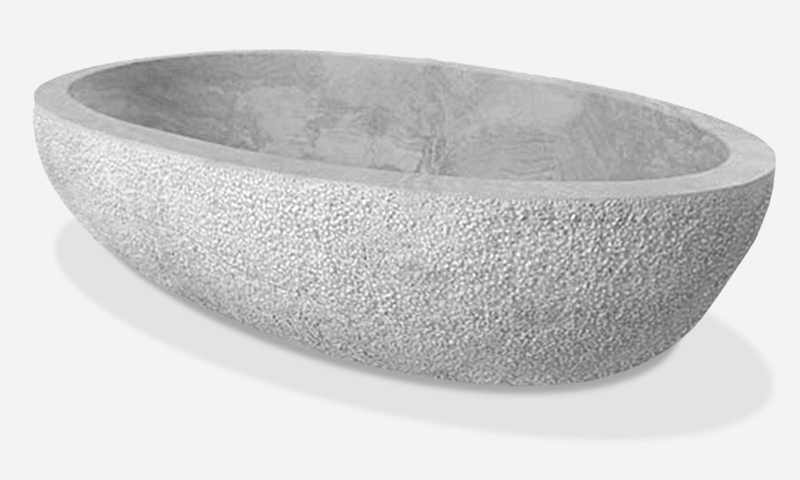 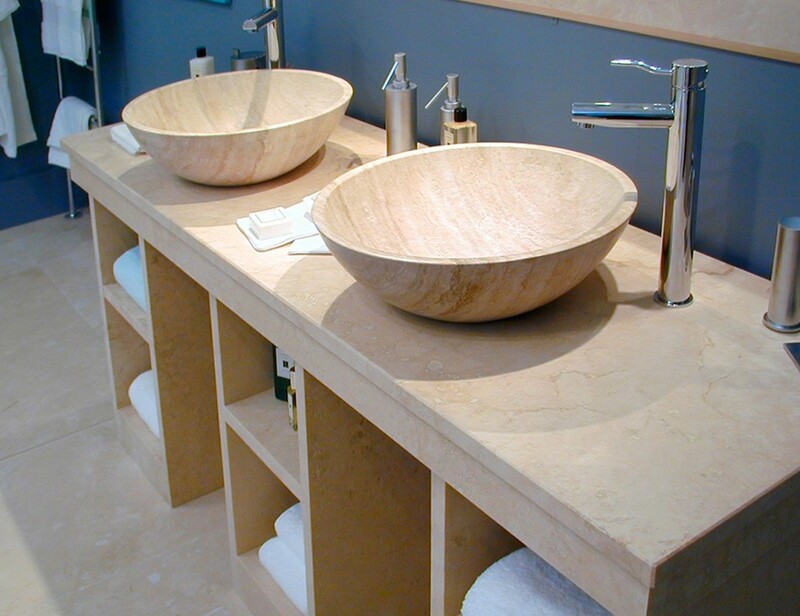 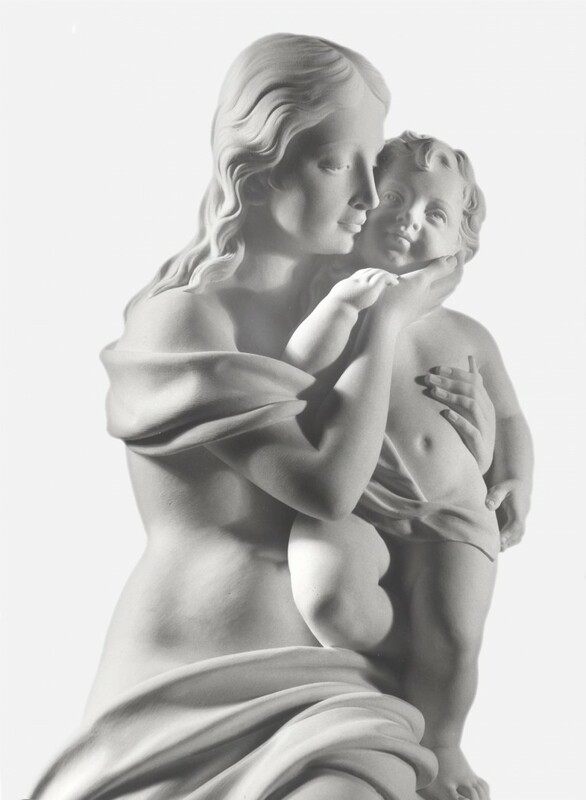 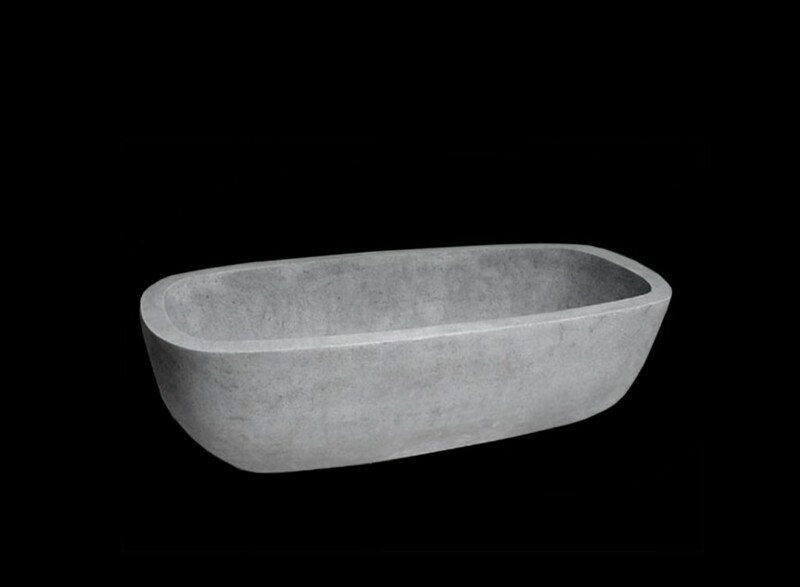 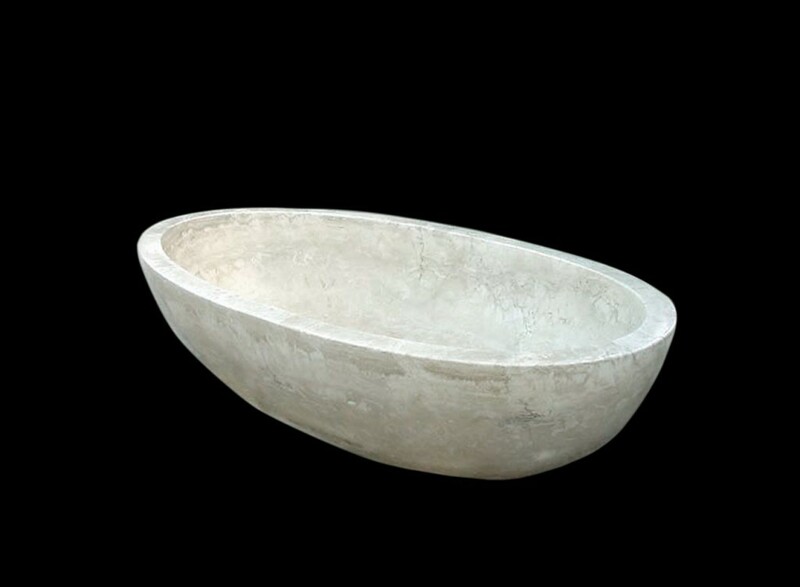 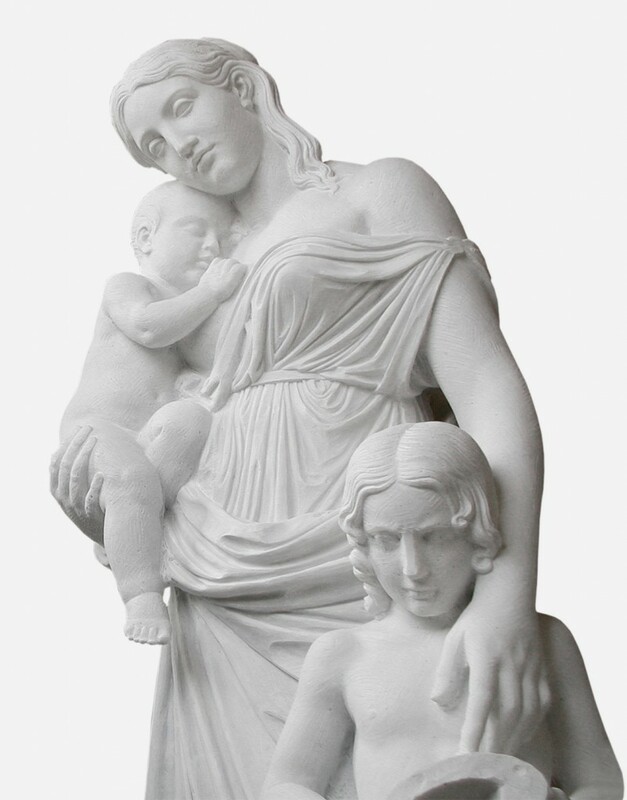 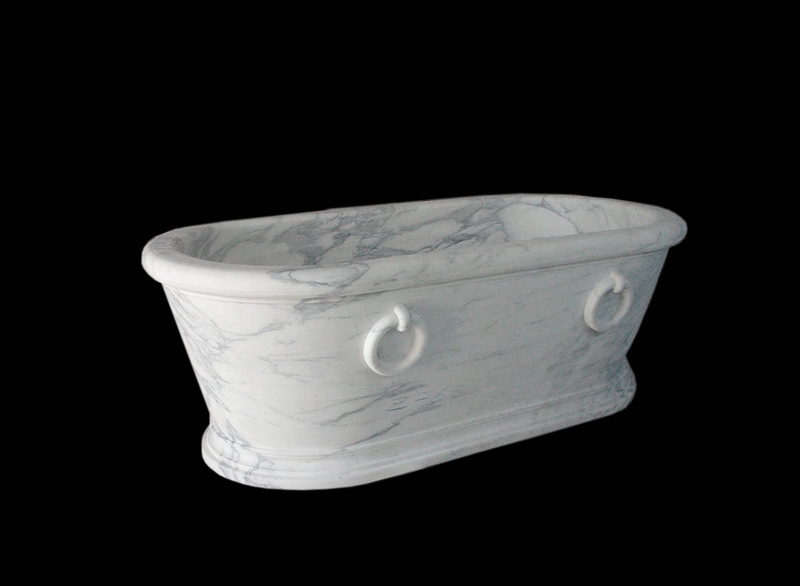 Thanks to interior design, luxury marble bathtubs are the leading features in unique and exclusive bathroom settings. 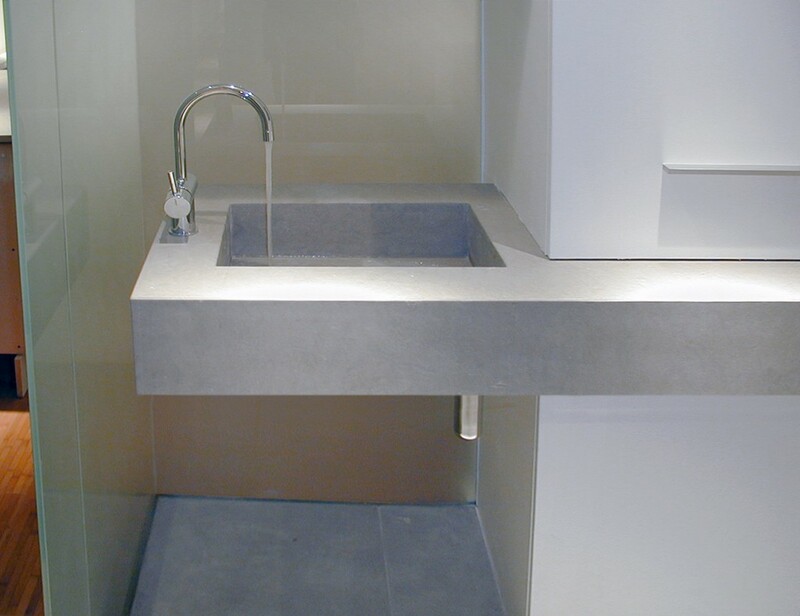 The strong asthetic impact they make means being able to create elegant minimal space, in which only a choice few, essential elements are required to define the classy stylishness of the design. 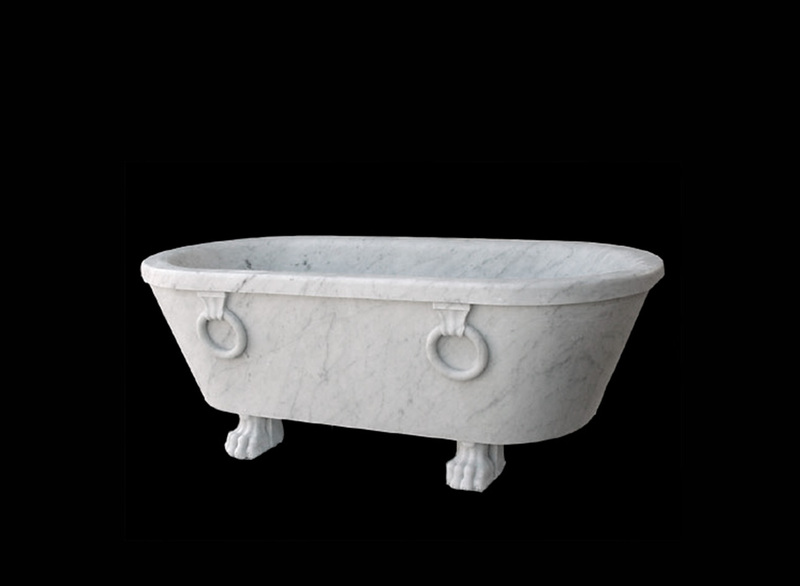 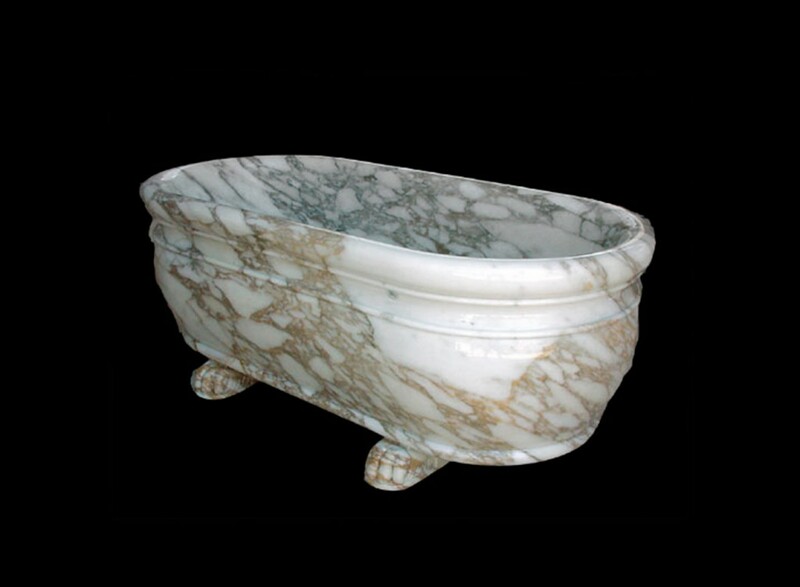 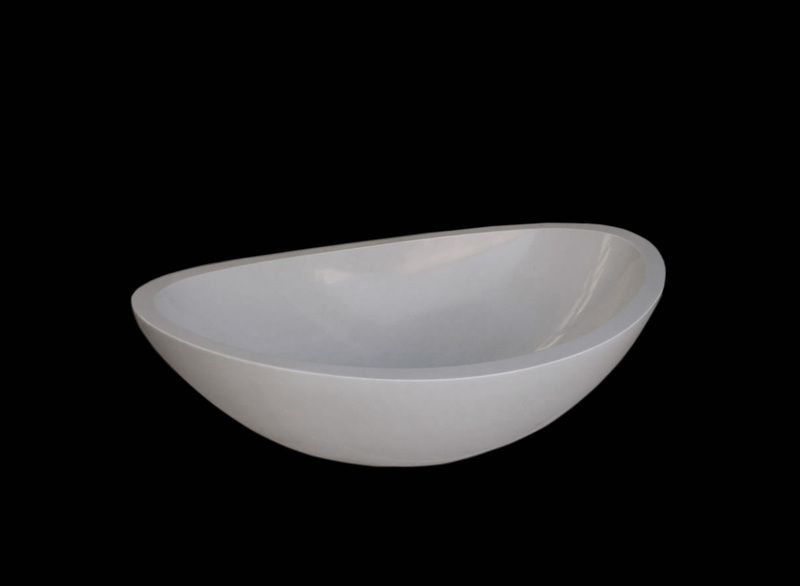 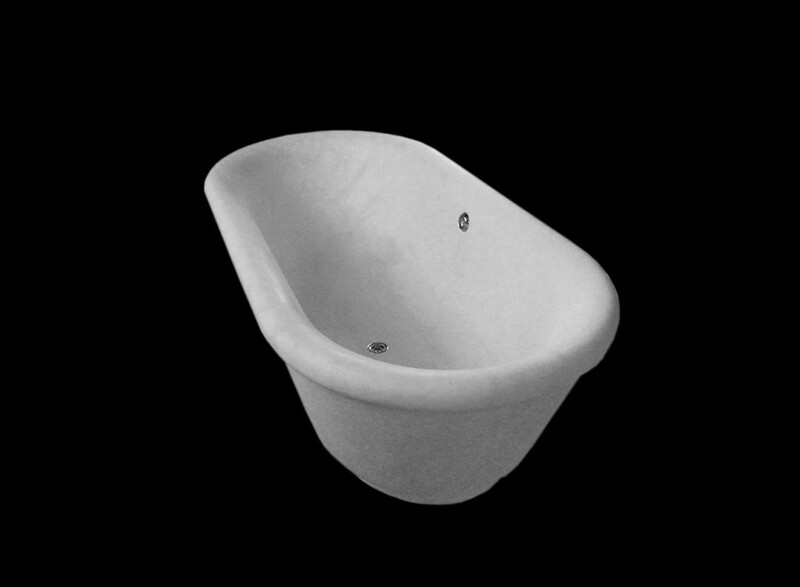 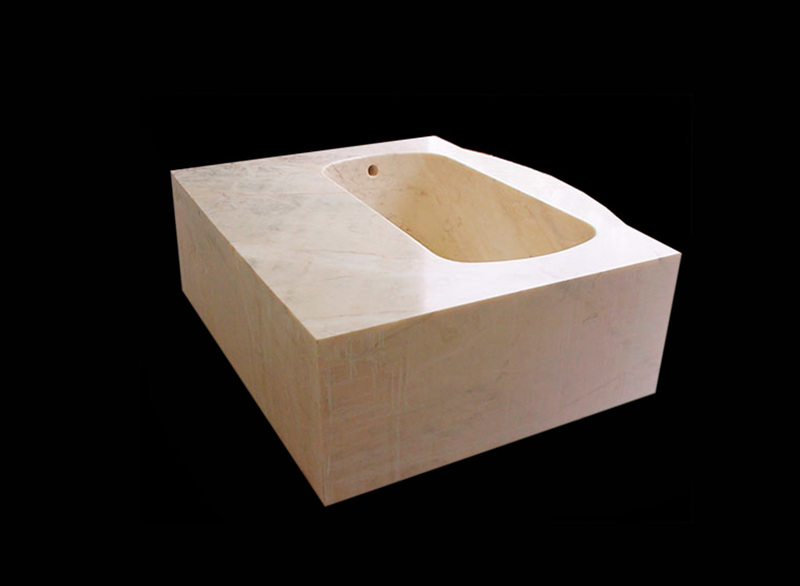 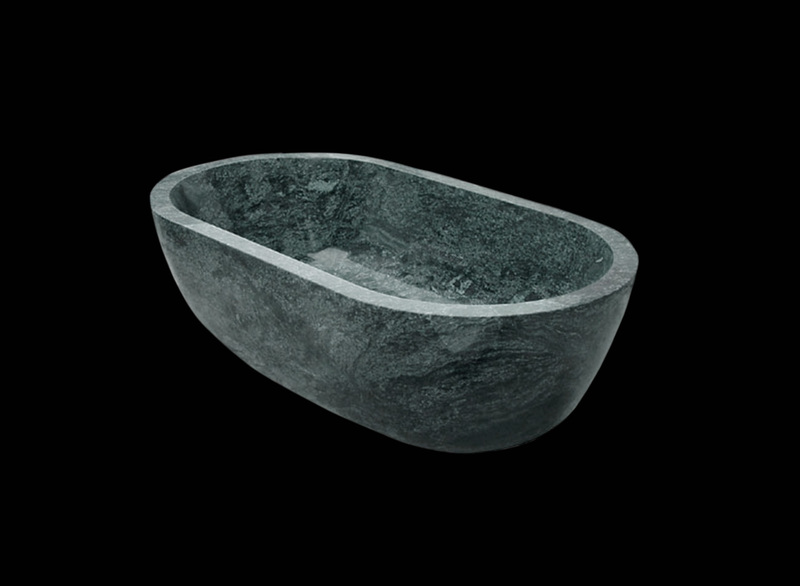 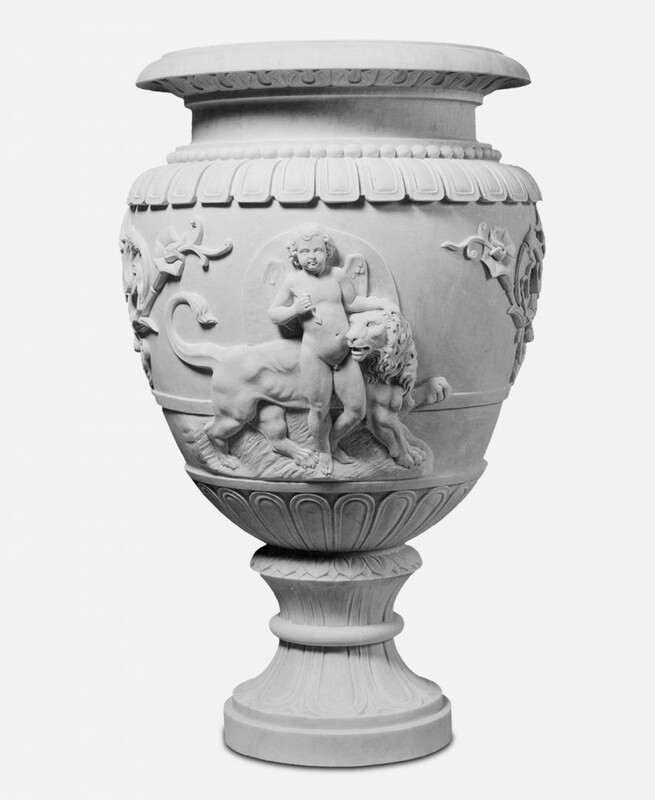 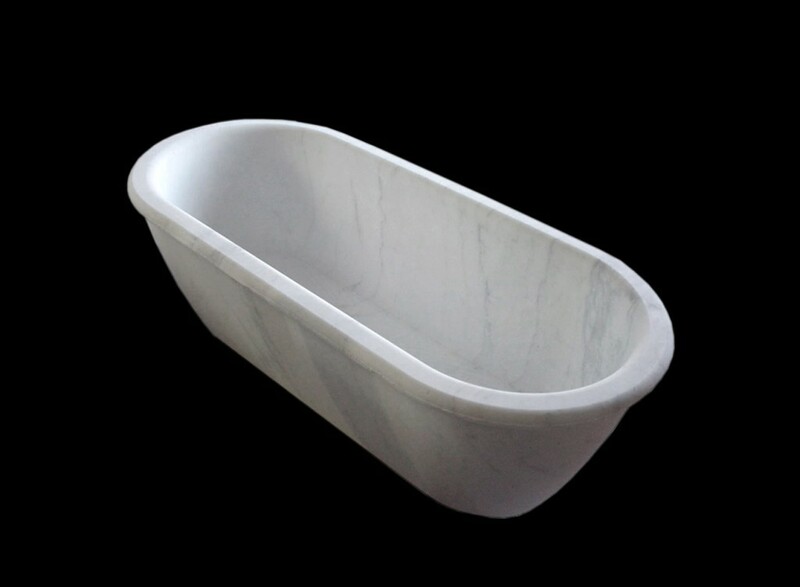 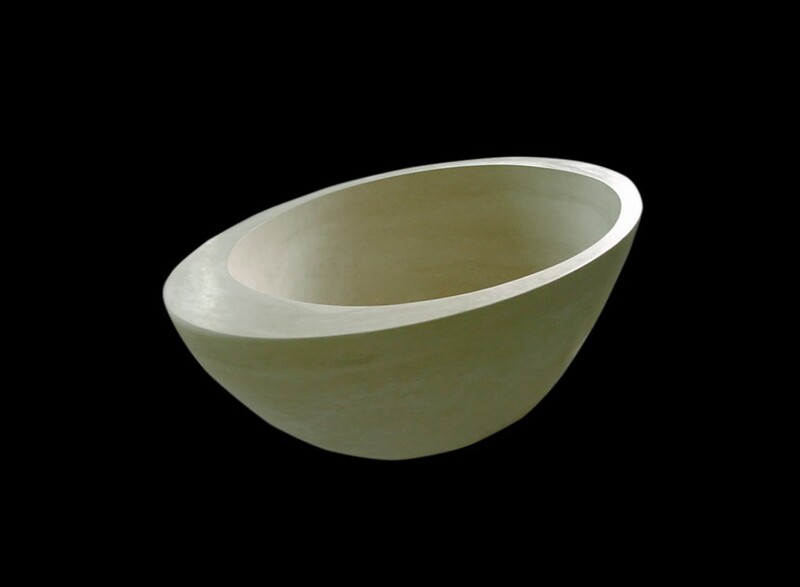 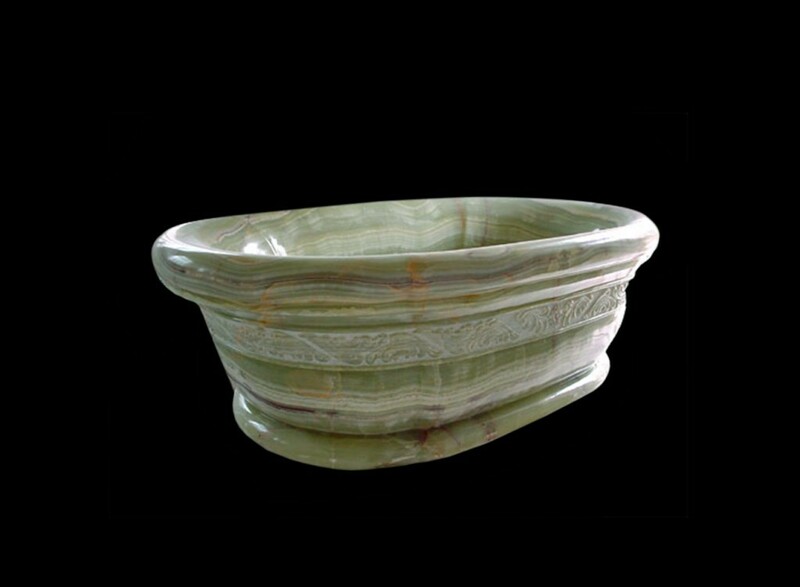 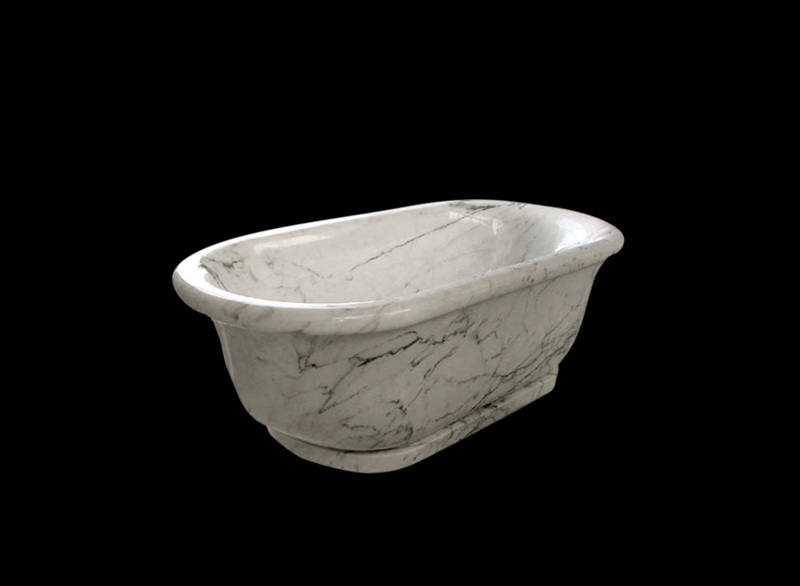 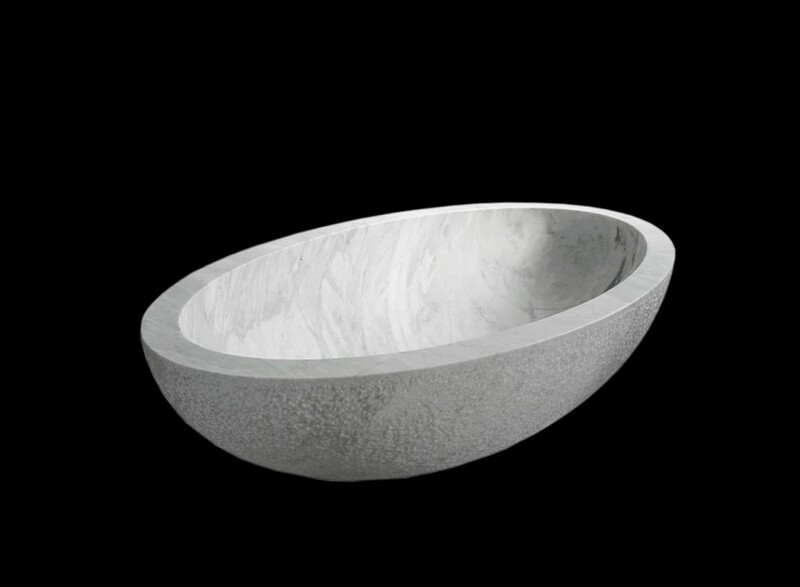 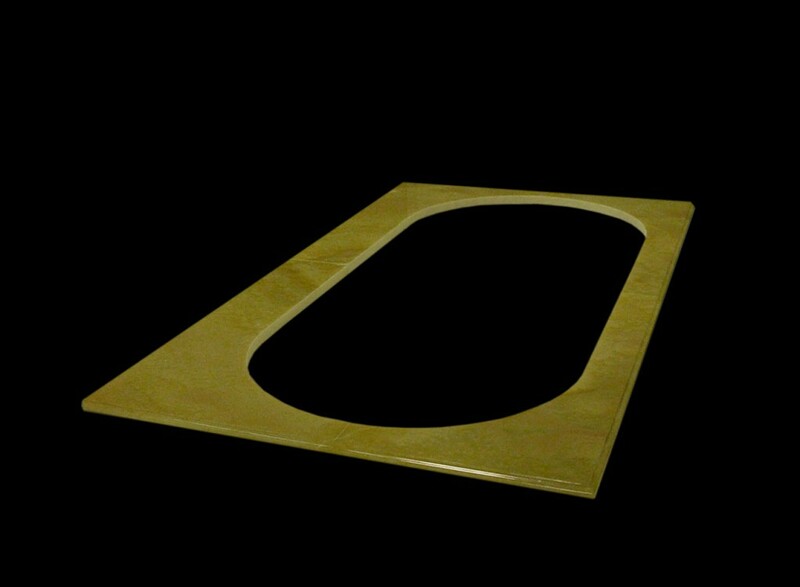 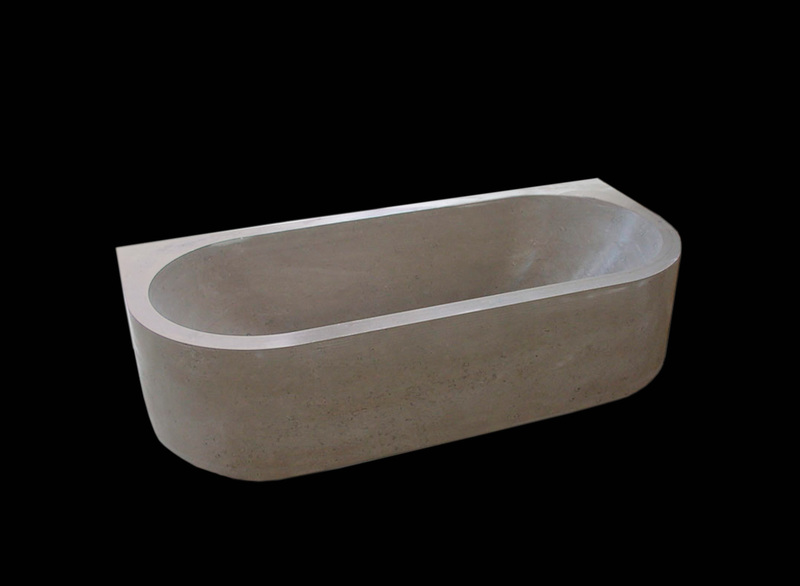 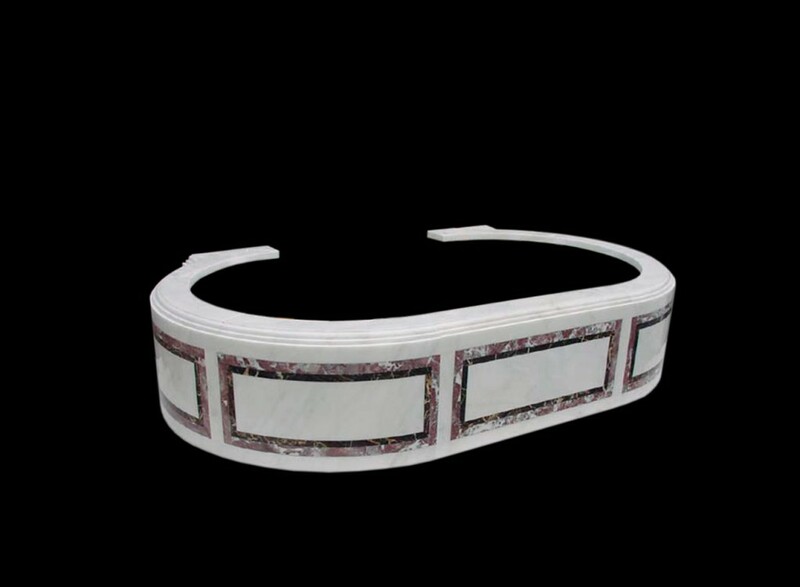 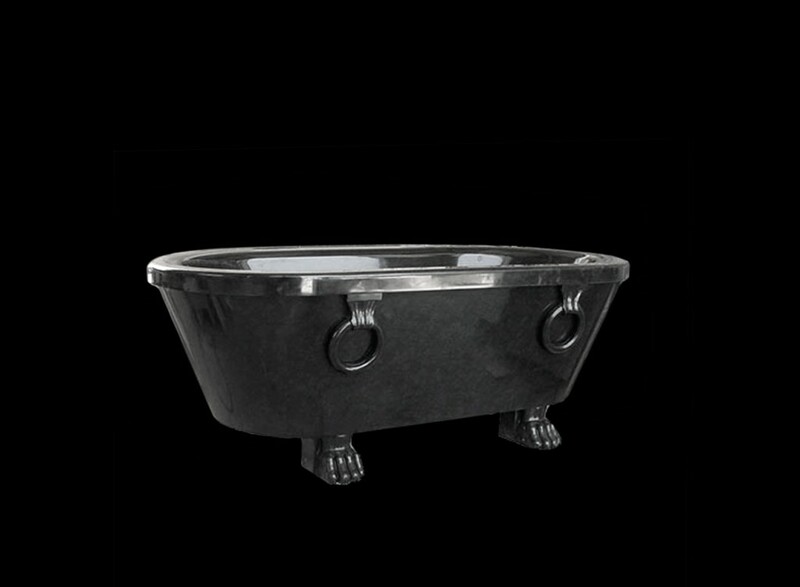 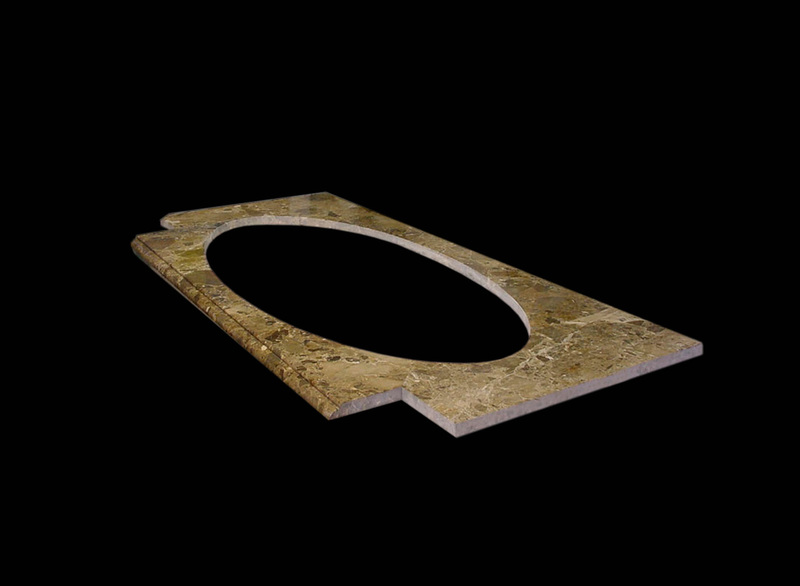 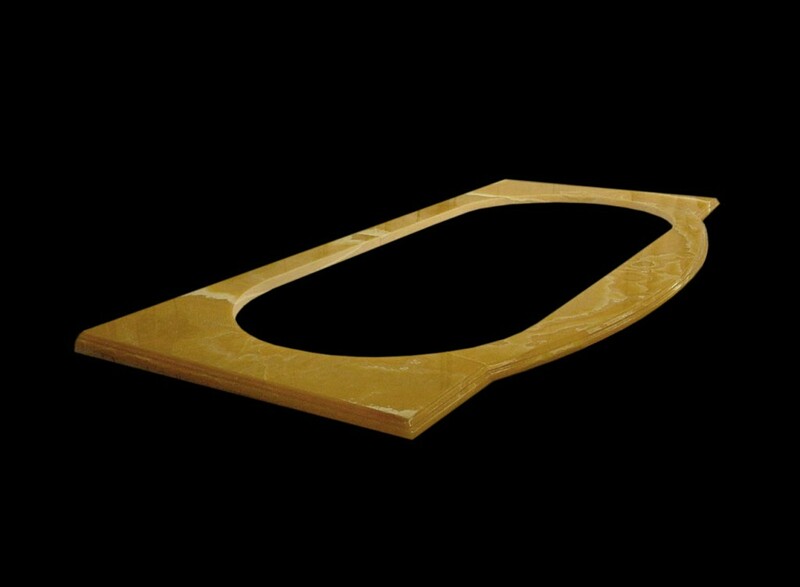 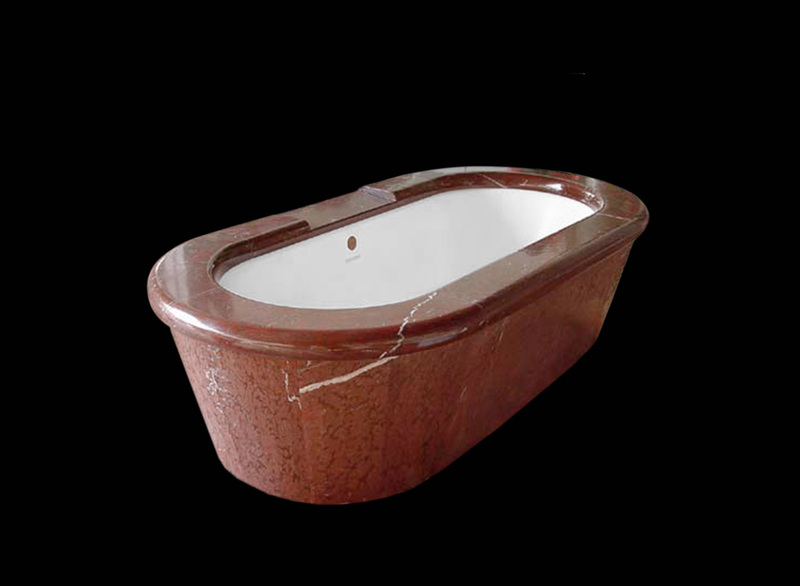 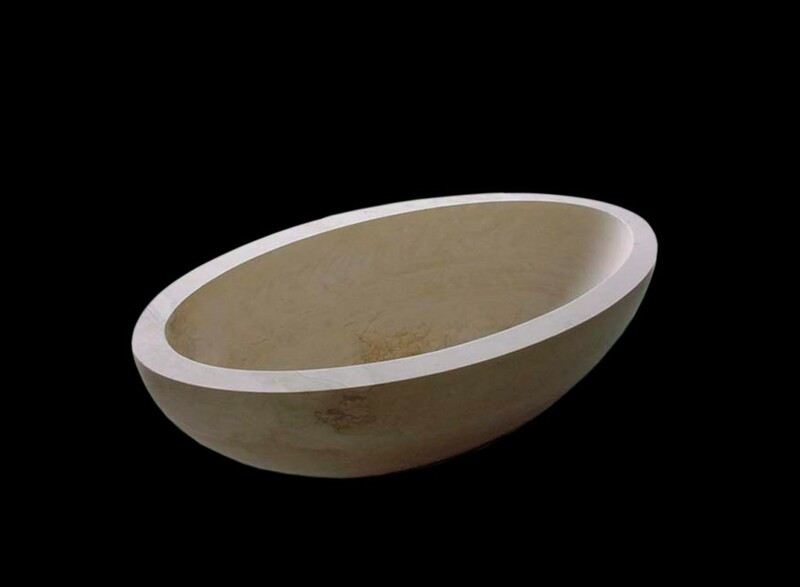 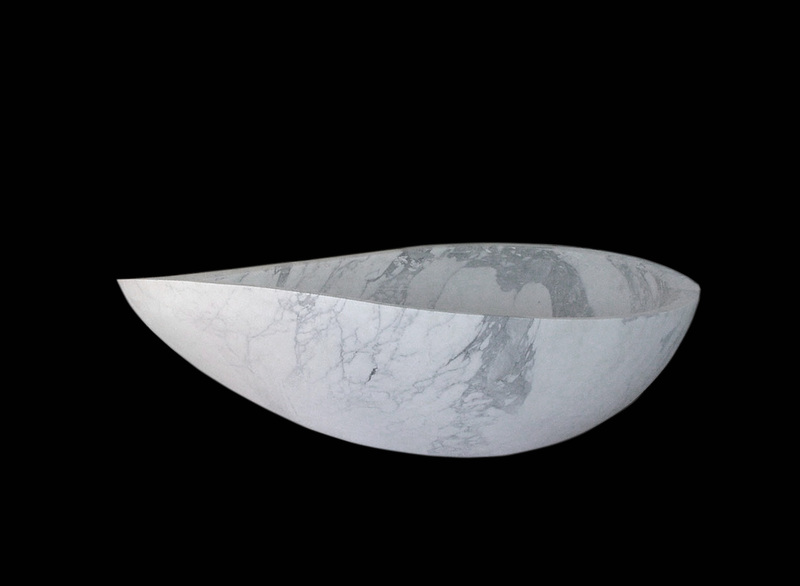 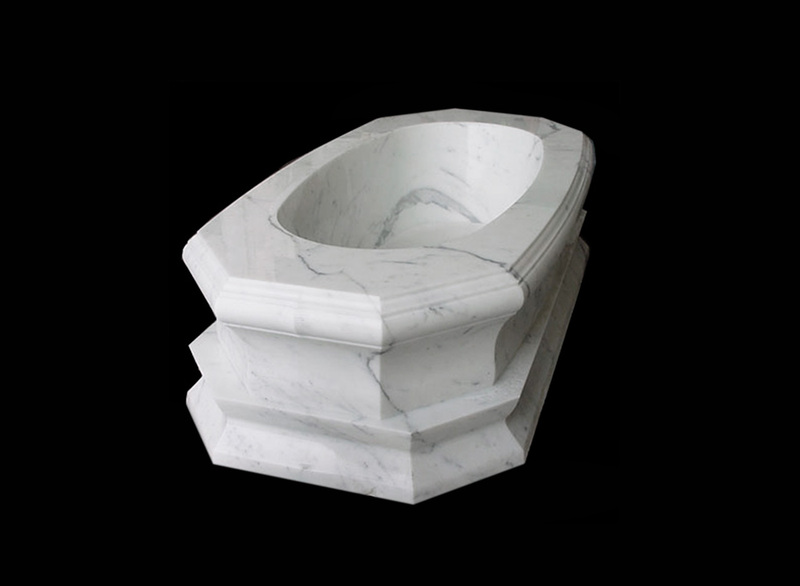 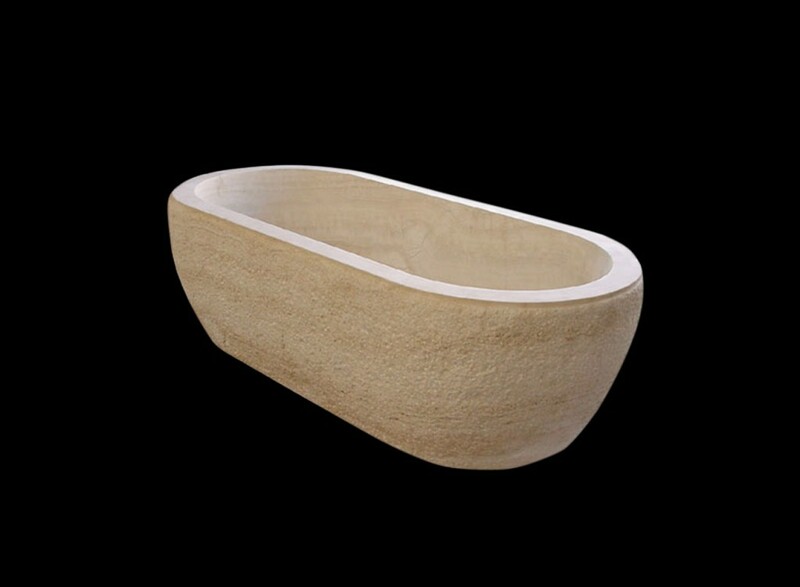 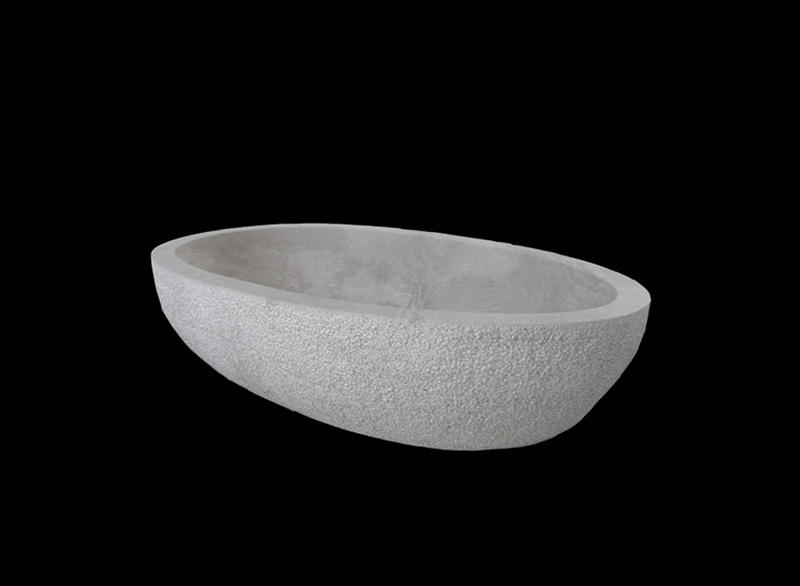 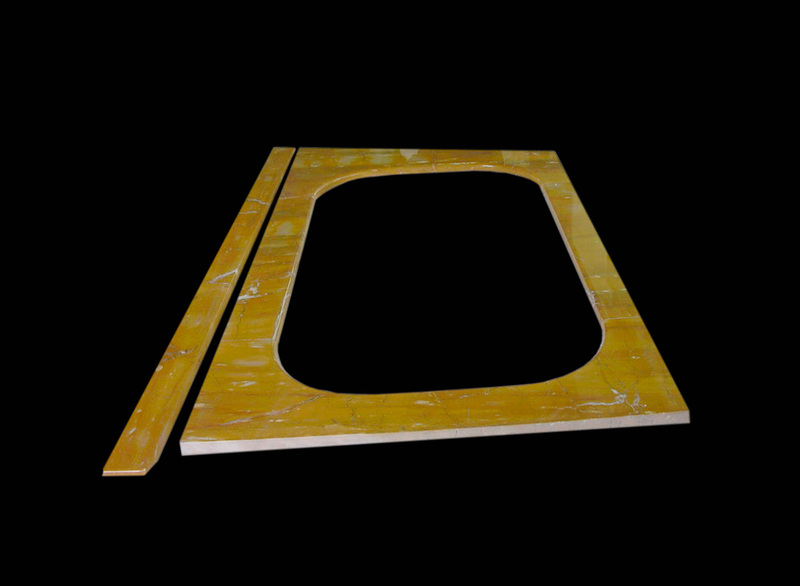 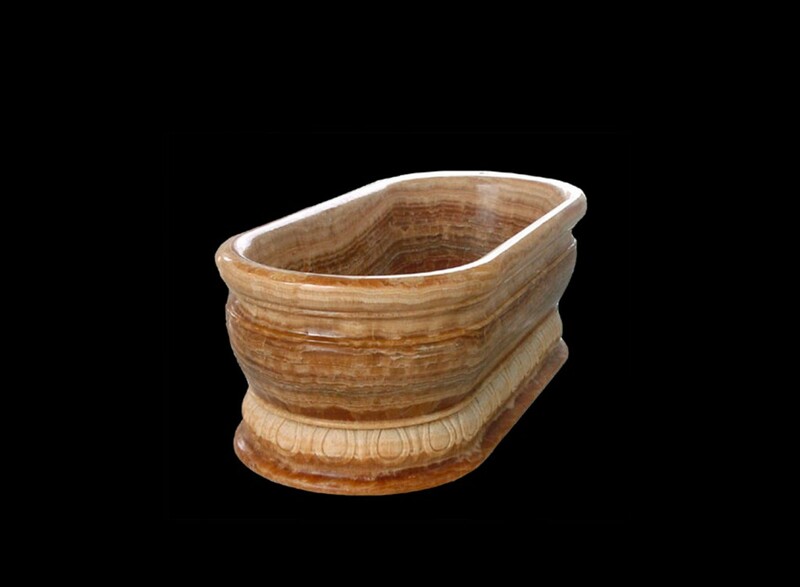 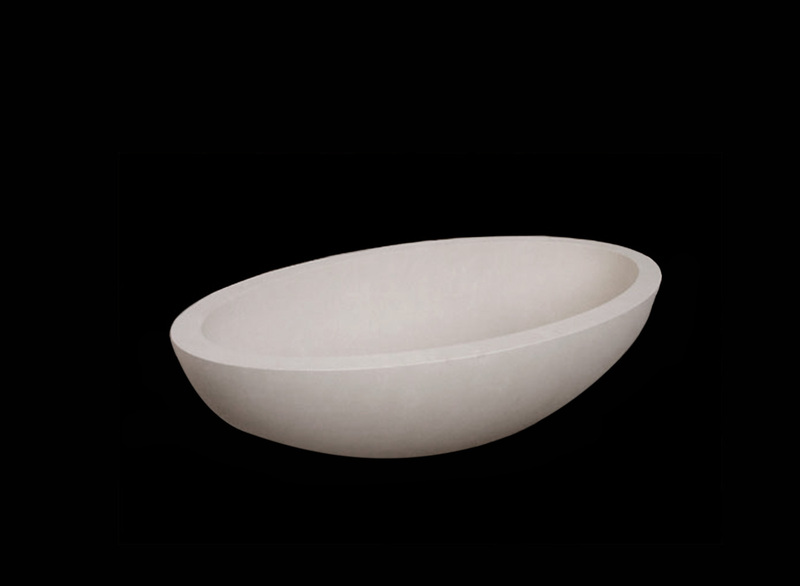 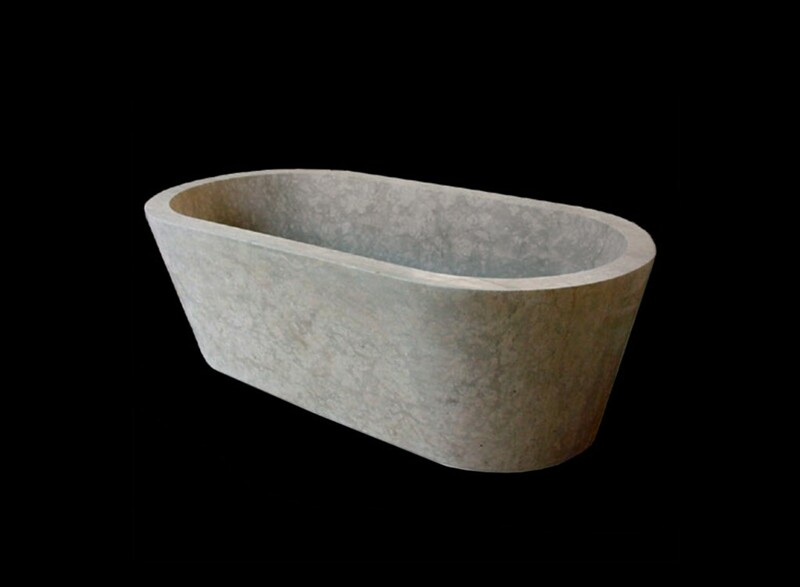 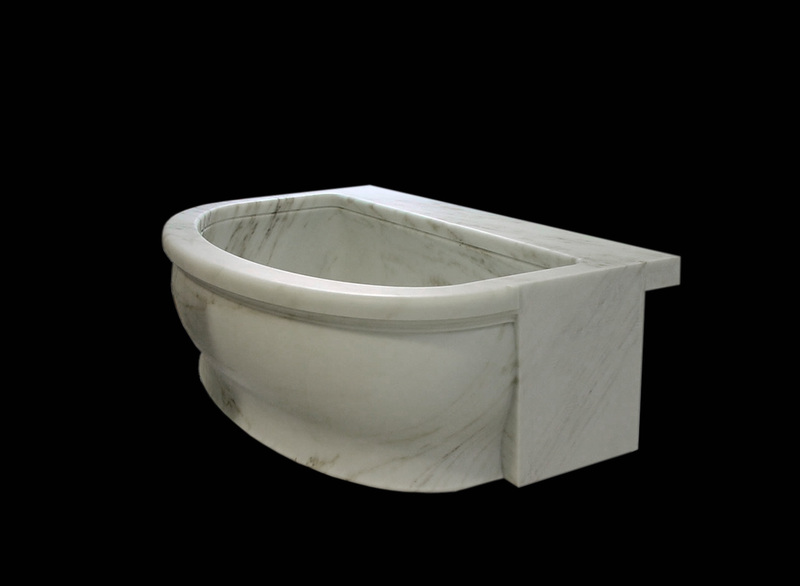 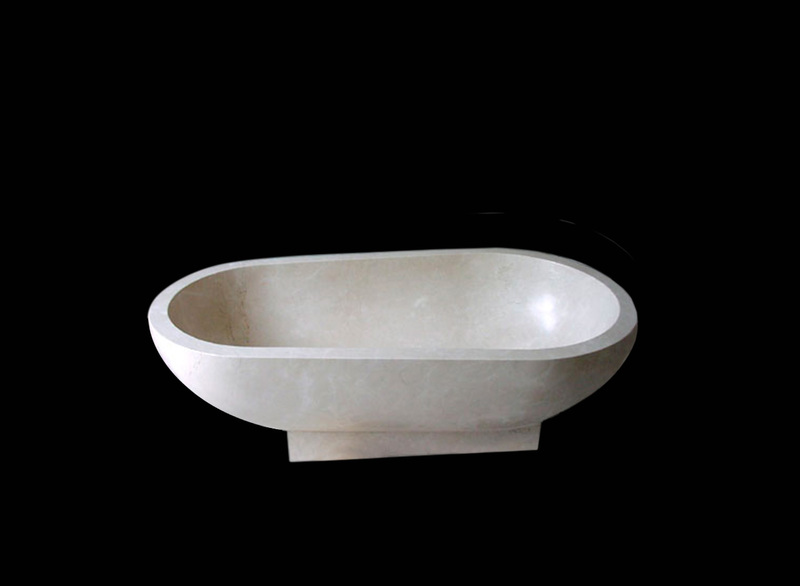 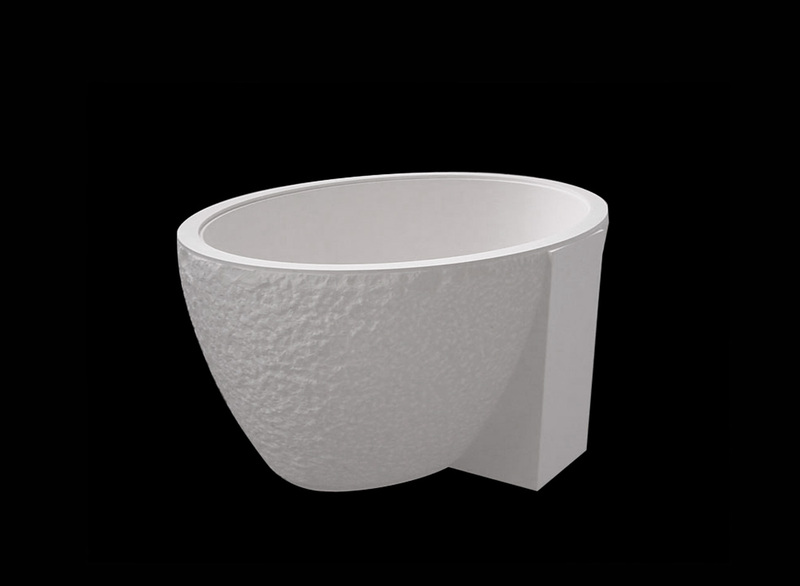 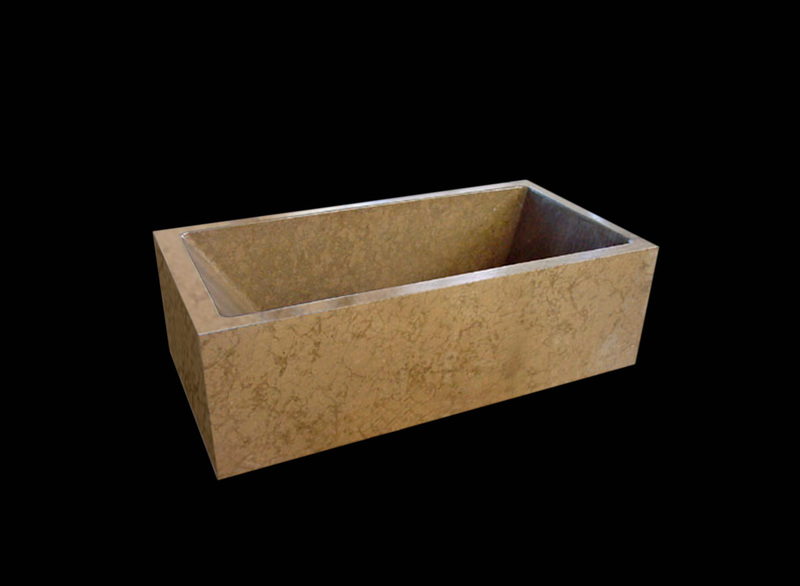 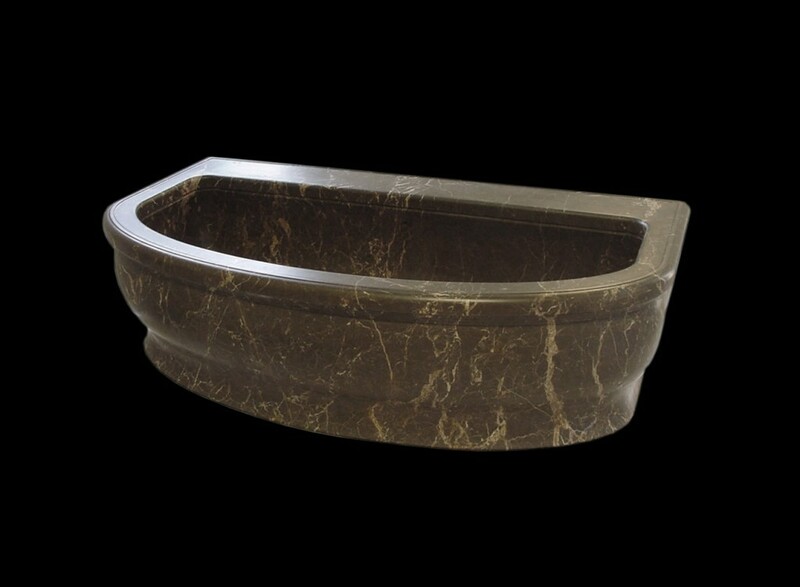 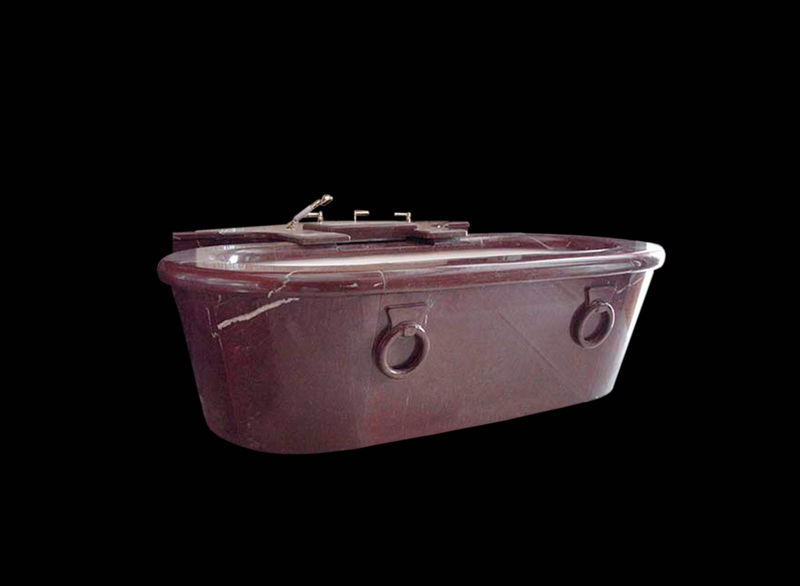 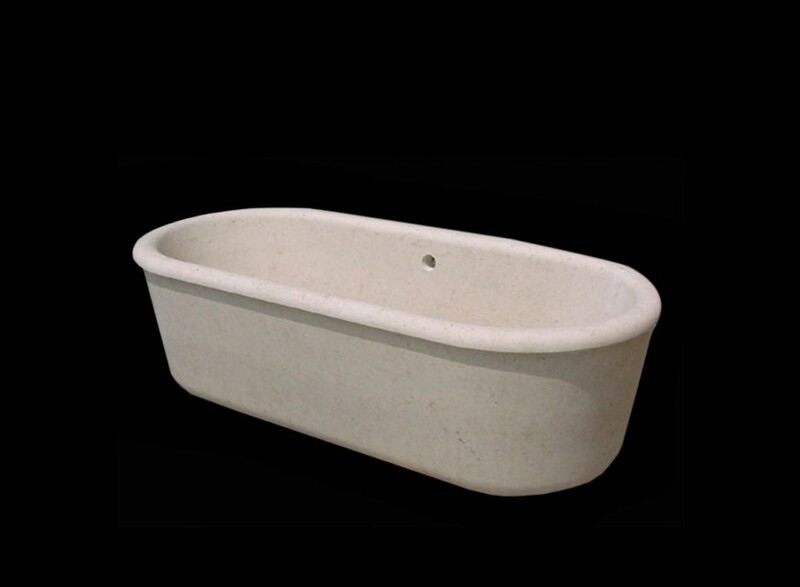 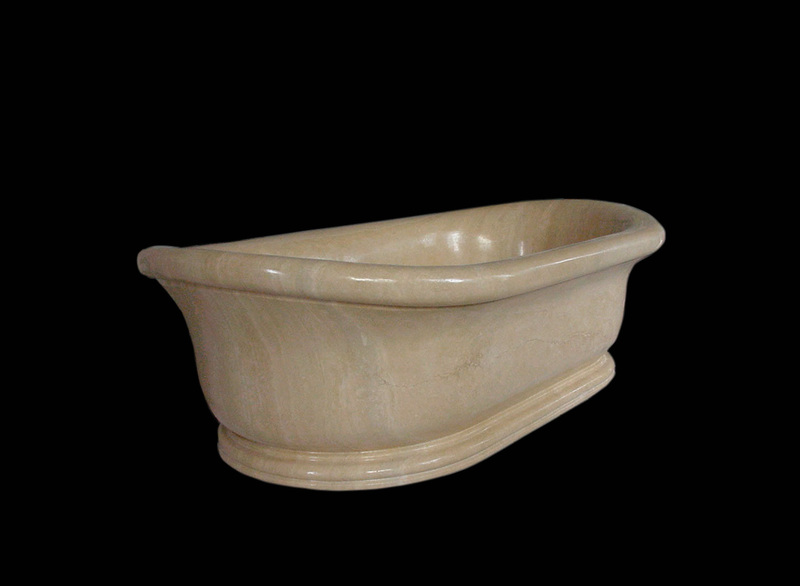 Besides contemporary style bathtubs we also make to order classical marble and onyx tubs.